Nevada Exploration Inc. (“NGE” or the “Company”) (TSX-V: NGE; OTCQB: NVDEF) is pleased to welcome Simon Griffiths as a Technical Advisor. 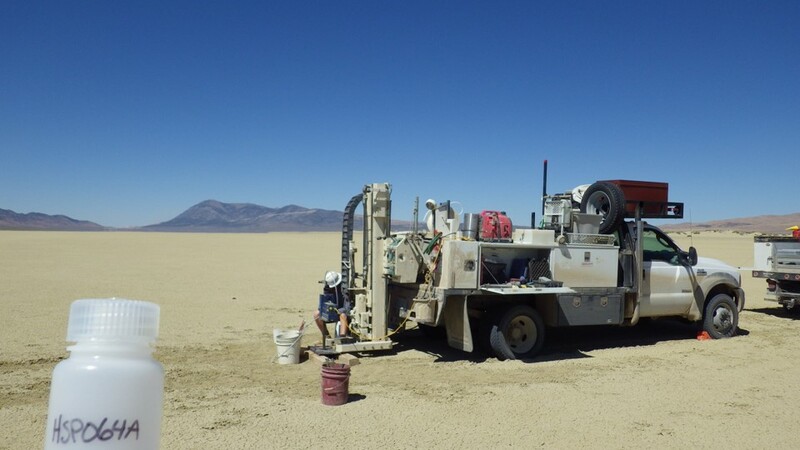 Nevada Exploration is exploring for large new Carlin-type gold deposits in Nevada’s underexplored covered valley basins by incorporating the latest in under-cover exploration technology. The Company is led by an experienced management team that has been involved in many important discoveries in Nevada, including Lone Tree and Rabbit Creek, and is advancing a portfolio of new district-scale gold projects along Nevada’s Cortez Trend. Nevada is the world’s number one gold producer by area, has produced +225 Moz, and is home to some of world’s largest gold mines. 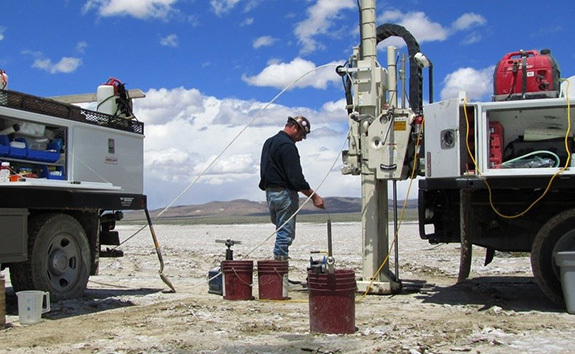 More than half of Nevada’s bedrock is covered beneath its valley basins, and these covered areas have seen limited exploration to date because conventional exploration methods are challenged in covered terranes. Opening up Nevada’s covered basins for exploration offers the potential to discover the second half of Nevada’s prolific gold endowment. Just like when the petroleum industry had to transition from onshore to offshore exploration, the future of gold exploration is in opening up covered search spaces. To unlock the potential to discover large Carlin-type gold deposits in Nevada’s highly prospective covered basins, Nevada Exploration is an early leader in incorporating new technology to systematically identify and advance new exploration projects in covered terranes.